In this section of the Online Advice Book, Rinpoche offers guidance on raising children so that their lives become meaningful. He advises parents to be clear about their purpose for having children and emphasizes the importance of teaching children to cultivate the good heart, loving kindness and compassion. As well as general advice on bringing up children, there is specific advice for students who are pregnant or wanting to conceive, and for those who have terminated a pregnancy. This section also contains advice on repaying the kindness of our parents by caring for them when they are sick or elderly, and includes practices for family conciliation when there has been disharmony and conflict. 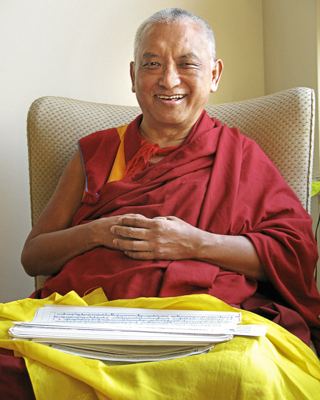 Rinpoche advises on marriage and the karma of relationship problems that may lead to separation and divorce. We are reminded that when we find ourselves in a difficult situation, it is important to remember that our past negative karma is the cause for our present situation.